A spiral staircase takes you down 19m into the darkness of a former stone quarry. Bones of the city’s former inhabitants were deposited here from 1786, but it was not until 1810 that they were arranged into the haunting wallpaper on show today. Just outside Mexico City centre, Sonora Market has been pedalling occult items since 1957. You’ll find magical objects and traditional medicines, including deer eyes to ward off the ‘evil eye’. 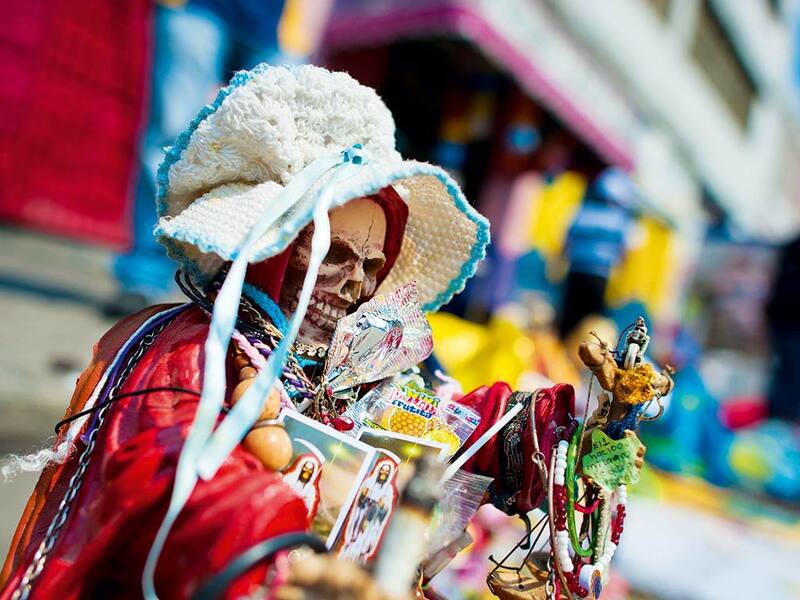 Items relating to the cult of Santa Muerte are particularly popular. November 9 marks 125 years since Jack the Ripper slaughtered Mary Jane Kelly – his final victim. 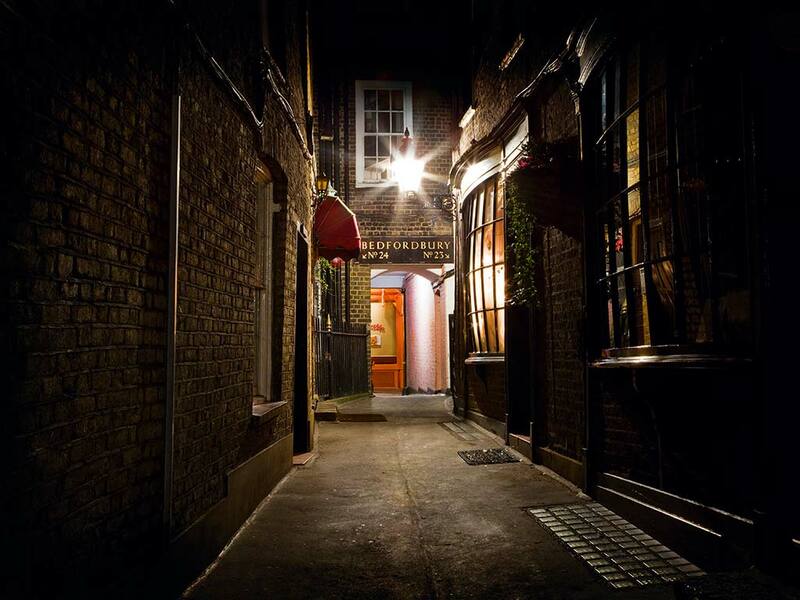 In the winding Whitechapel streets where the bodies were discovered, join a walking tour filling you in on the history and horror of the murders. 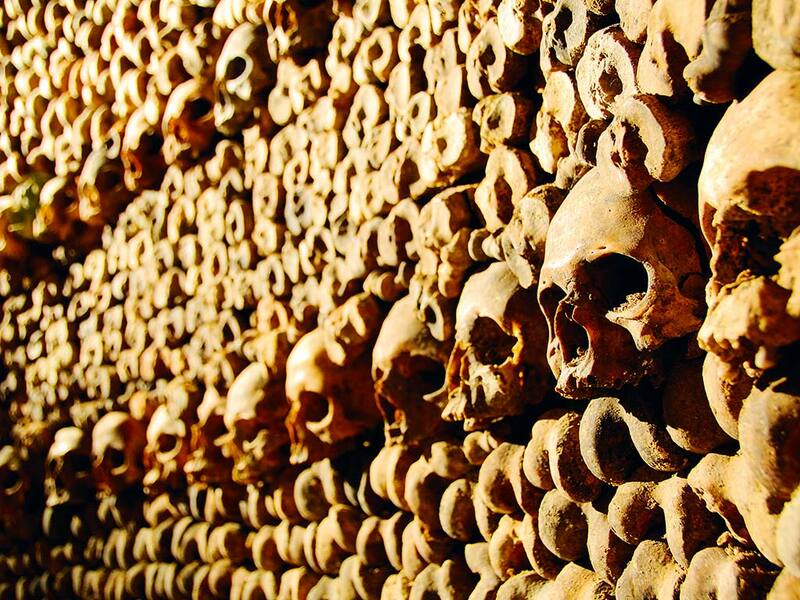 British and Ukrainian operators offer tours to this macabre destination. 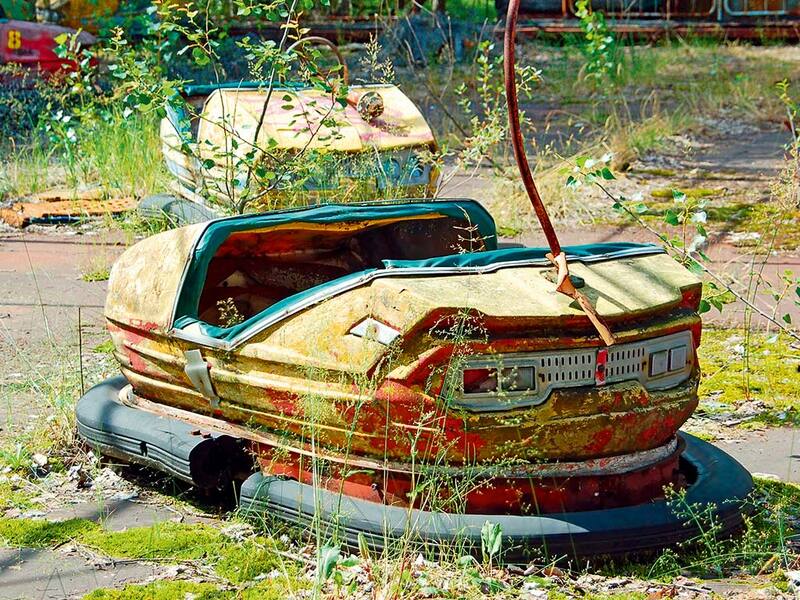 Combining the engrained, horror-movie fear of abandoned theme parks with the real-life tragedy of the Chernobyl disaster, a visit to the site is both humbling and chilling. This site of Christian pilgrimage lies north of the Lithuanian city Siauliai. Crosses began to accumulate in 1831 as families left tributes to rebel soldiers. 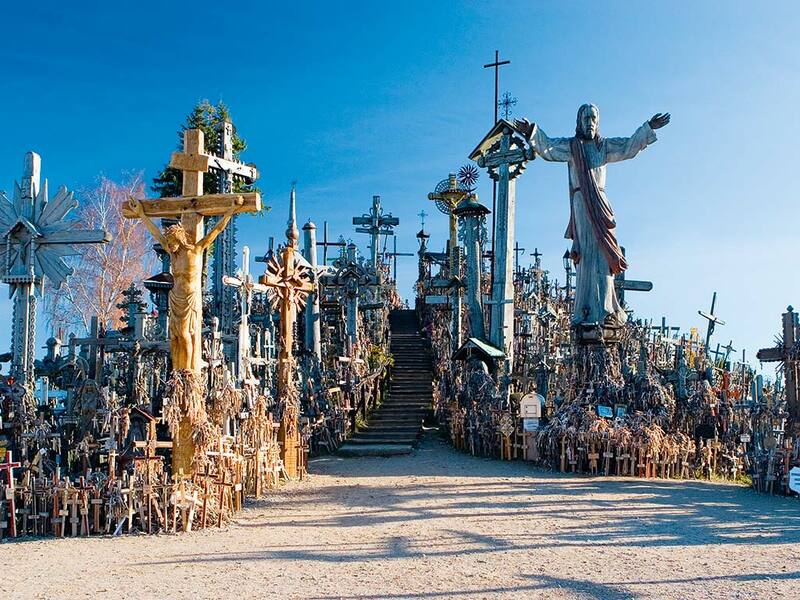 Despite Communist attempts to remove them, the crosses always returned – today there are around 200,000. Where’s it cheapest to say ‘cheers’?